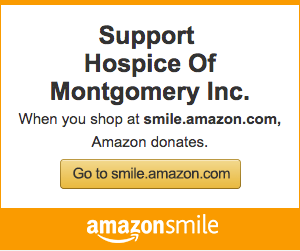 We hope you will partner with us by sponsoring the work of Hospice of Montgomery! For 40 years, Hospice of Montgomery has provided medical care for the terminally ill, bereavement and grief counseling for families, as well as caregiver relief. YOUR support will help defray the cost of patient and family care not covered by Medicare, Medicaid and/or private insurance companies. A list of sponsorship levels and donor benefits are below. Different levels of engagement are available, allowing for your increased visibility throughout the community. Questions? Contact Amy Capps, Development Coordinator at 334-279-6677 or acapps@hospiceofmontgomery.org. Thank you for your consideration. We appreciate your support and your interest in our mission! * ALL donor levels receive tickets to the Kentucky Derby Annual Benefit. $1,000+ donors will also receive player entry into the Hittin’ for Hospice Tennis Tournament. 3/10/16-Hittin’ for Hospice– Enjoy a morning of competition and fun, all while supporting a meaningful and much needed cause. 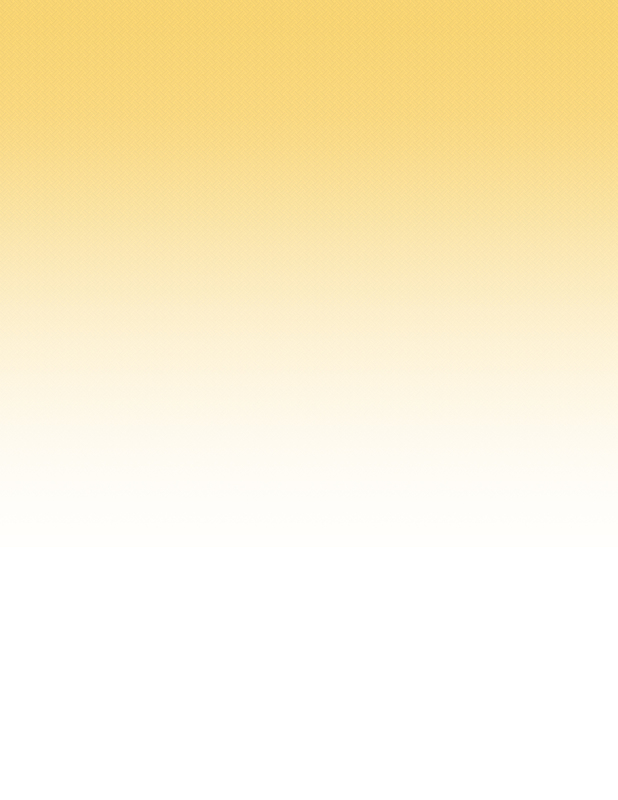 Players can sign up to play as an individual or team and are paired by USTA Level. Event includes breakfast, lunch, player gift, fabulous door prizes, and much more! 5/7/16-Kentucky Derby Annual Benefit- As HOM’s largest fundraiser, this event is a fun-filled afternoon affair with a horse post-position draw, exclusive silent auction, bourbon tasting, VIP option, food, music, and viewing of the Kentucky Derby! Quarterly-Hops for Hospice- Hosted by Hospice of Montgomery’s Young Professional Advisory Council (YPAC), this quarterly mixer helps foster new relationships in the community. YPAC is a group of community leaders, ages 25 – 40, who volunteer their time and talent by providing their perspective, insight, fresh ideas and energy on matters related to the awareness, growth and development of Hospice of Montgomery.